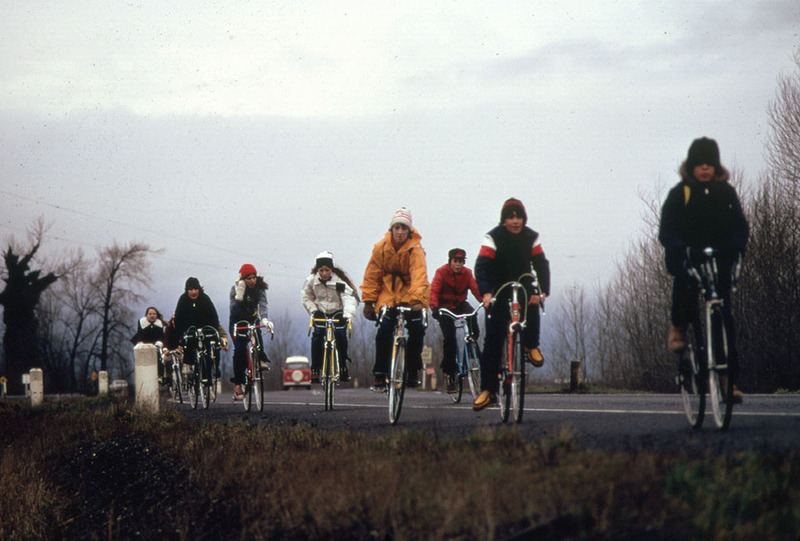 1974: Forced to Ride Bikes to School, Now What? Recalling the crisis, Gary Fisher told me once containers of bikes would arrive from Japan, get opened, bikes drug out, and sold right there on the street. Those bikes showed up in bike shops for repairs when gas prices went up in this decade and now there are so many of us riding, activist David Suzuki is wagging his finger, telling cyclists to behave better. There’s really no doubt: anything that increases bicycle use, from separated lanes to bike-sharing programs, makes cities more livable and citizens healthier. Cyclists must do their part to build support for initiatives that make cycling easier, safer, and more popular. He’s right, the bike backlash is our PR problem to manage and it’ll take cyclists on the street to do it, to behave better, and make cities more livable. You know the complaints and likely have felt the hate. Don’t expect the activists, advocates, and academics that got us here with lanes and infrastructure, to handle it either. Responding to bad PR isn’t their thing. 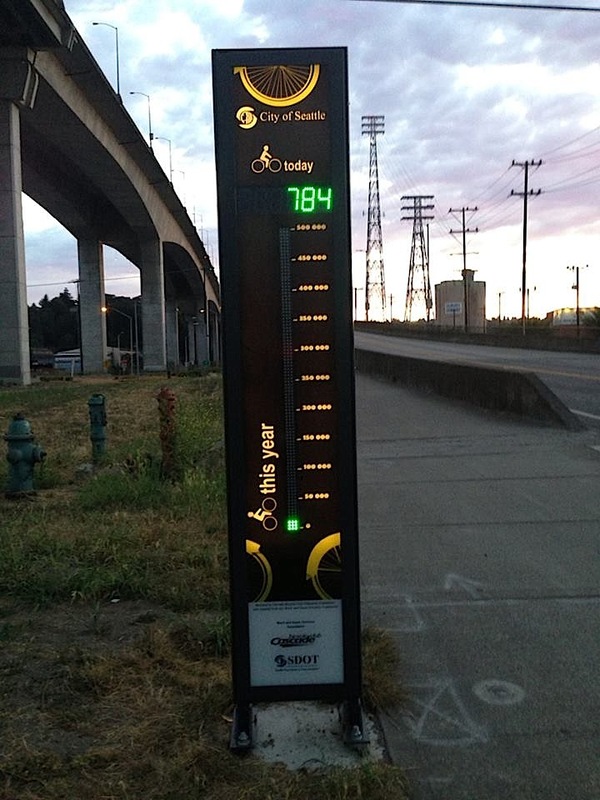 They’re still celebrating increased ridership by setting up bike counters so we can admire how awesome we are. Maybe one of those fuel-crisis, desperate kids from 74 is riding now, enjoying the best way to get around the city, liberated from a car. The behavior of some cyclists riding in the city with that 74 kid doesn’t help make it more livable or the drivers less angry at us. They’re not looking at that bike counter, just at us riding past them. Previous Previous post: Cross Racing: Decker Ride the Stairs!